Up until August 10th the Guinness Record for this stood at 420 people, but on the day the Girls Scouts Heart group managed to get over 500 people to register for the event, and at least 453 people turned up at Rocklin Park. This means the current world record for the most people making S’mores at once has been broken, but it will take several weeks for the new record to be confirmed. The larger group of participants was broken down into teams of 20 people, with a team leader appointed to each team. The park itself has six fire pits, but the Girl Scouts Heart organized an additional 35 portable burners to make sure they could sail through the current record without missing a beat. To break the record everyone who took part had to follow very specific rules so that the results could be measured by the Guinness World Record committee. 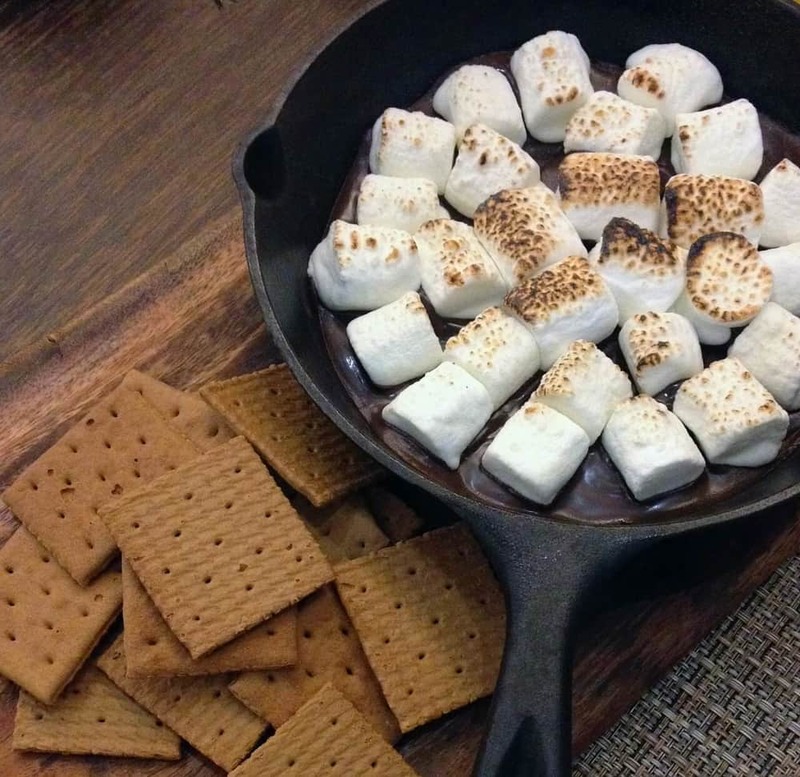 The steps required were very precise: Each person must roast their marshmallow for ten seconds, remove it from the fire, assemble the graham cracker and chocolate, and then add the final graham cracker piece. Each team had to perform these steps at the same time, so although the event was a lot of fun, everyone had to concentrate on what they were doing. Everyone who attended the record breaking attempt also got to take part in some way, because the finished S’mores were served up to the audience, making sure that absolutely nothing went to waste. Once the Guinness Record attempt was complete most people decided to stick around, enjoying the food and entertainment that was on offer. In commemoration of the event the first 500 people who turned up on the day got a special S’mores patch, and once the new world record has been confirmed each of the girl scouts will get a special patch to record their huge efforts in smashing a current world record. The Girl Scouts Heart also used the event to introduce their new cookie flavor: S’mores. This makes perfect sense considering the record they just broke, and now also means that you can enjoy S’mores goodness in cookie form whenever you want to. The Girl Scouts Heart was first founded in 1912 and now has 1.9 million Girl Scouts with a mission to help girls build confidence, courage and character.